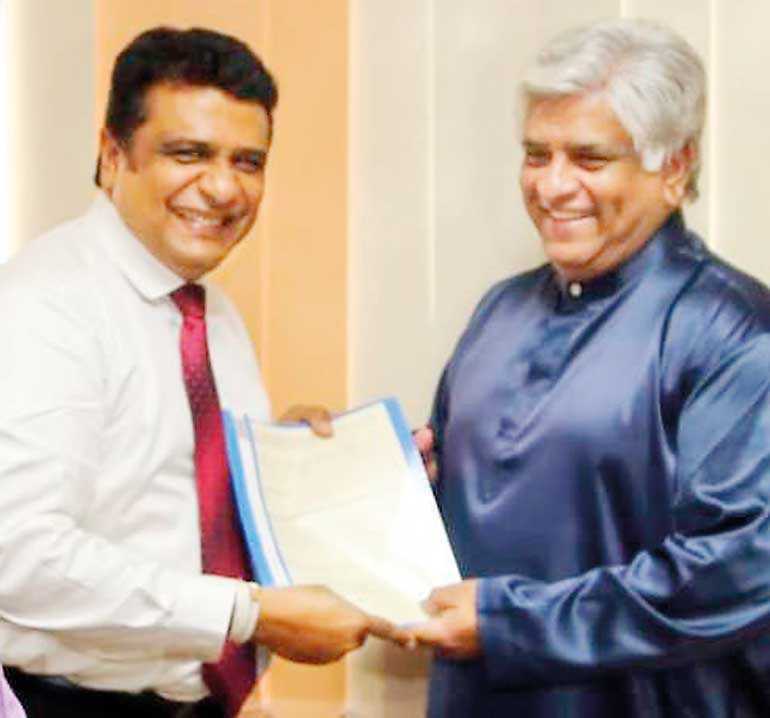 Priyantha Kariyapperuma has been appointed as the Vice Chairman of Airport and Aviation Services Ltd. by Civil Aviation and Transport Minister Arjuna Ranatunga. Priyantha previously has held a host of positions in the public sector. He was a former Director General of the Telecommunications Regulatory Commission of Sri Lanka (TRCSL), Chairman of the People’s Merchant Bank, National Lotteries Board, Ceylon Port Services, Ceylon Fisheries Corporation. He also served as a Director on the Board of the People’s Bank, was a member of the Public Reforms Commission, Employees Trust Fund Board, Southern Development Authority, ICTA among others.